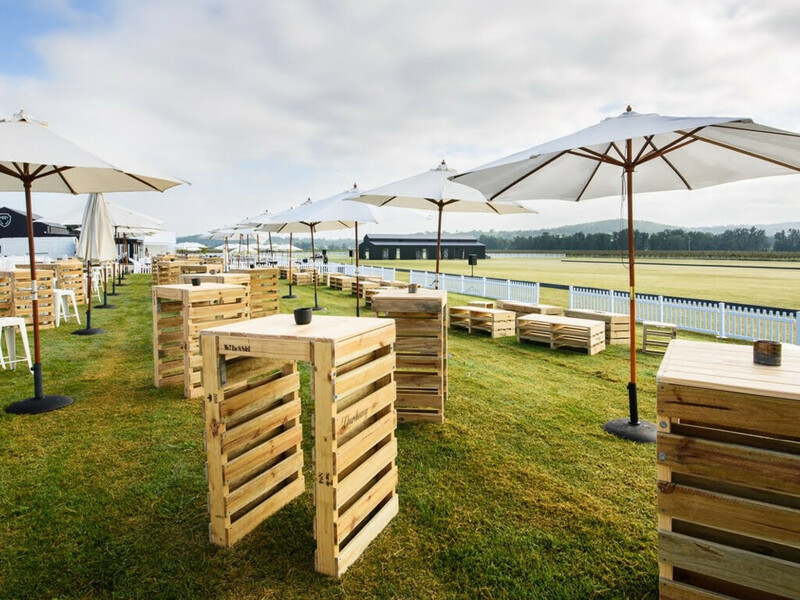 Buy the highest quality marquees, picket fences, pallet furniture and other hospitality furniture including beer table sets from Event Marquees. We source premium parts to enable us to deliver supreme quality at the best value. All our for sale range - marquees, picket fence, pallet furniture can be dispatched to anywhere in Australia, New Zealand and Pacific nations. We supply clients in countries including Fiji, Bali, Vanuatu, Singapore - as well as all over Australia and New Zealand. The frames and covers are made from the highest quality materials. They have been significantly tested and modified to ensure they are of premium strength and durability. Our marquees are competively priced and represent great value - particularly given their longevity. We openly invite our clients to discuss their requirements and budget, as we genuinly build our marquees as heavy duty, premium options and will only downgrade quality at a clients specific request. All our marquees are the real deal - high quality, properly made - not cheap imimitations that will not stand the test of time. This fantastic, low maintenance picket fencing is available for sale and is ideal for various applications. Made from high-quality eco plastic, the picket fence is highly weather resistant and comes with a durable finish that maintains an “as new” look. 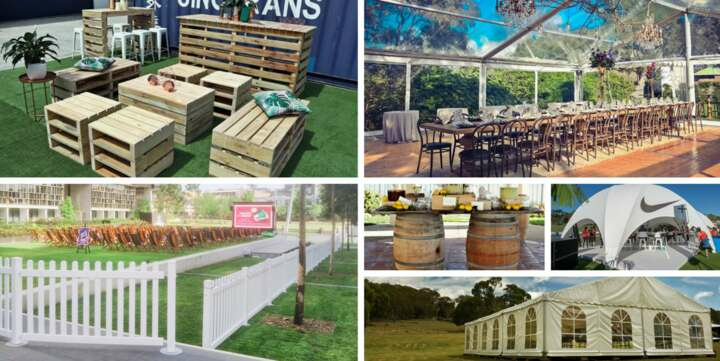 All of our pallet furniture range is made here in Australia by our Event Marquees carpenters. 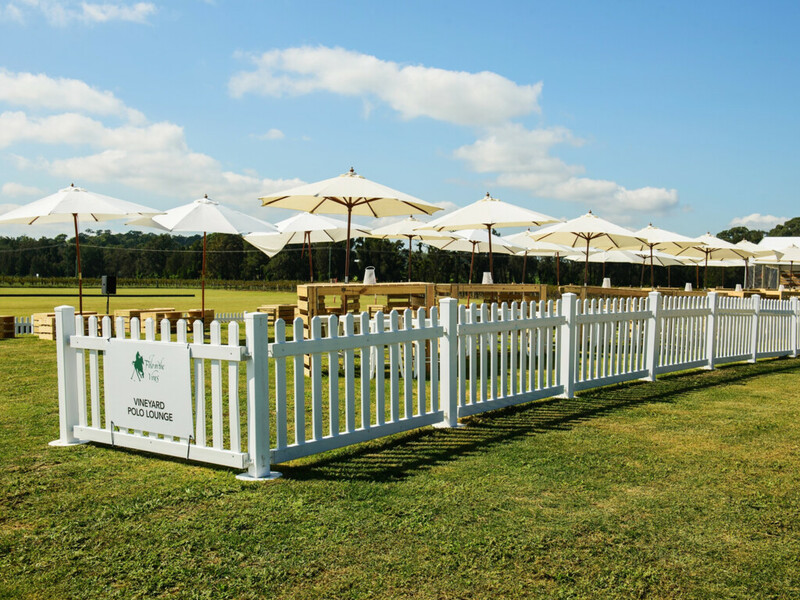 It is made from 100% Australian wood sourced locally for use in the event and hospitality industry. It is well built and maintained to ensure it achieves the desired look. Visit us at one of our NSW or QLD warehouses. Popular combinations - ask us for a quote! Give your events total flexibility by having a set of both Clear and White roof and walls. Ask us about our competitive packages for purchasing marquees. Picket Fence and artificial grass look perfect together! Completely versatile, they create a new dramatic space fast and with ease. They also have the added benefit of taking minimal storage when packed away. Create an amazing rustic look with this winning combo. Our collection of Australian made pallet furniture and beautifully restored original French oak wine barrels are now available to buy.